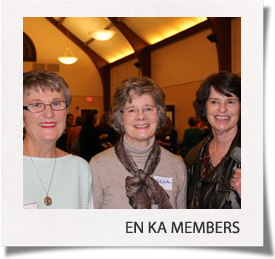 En Ka is a vibrant organization of Winchester women who want to give back to the community. Members commit to a certain amount of hours of volunteer work each year supporting a wide range of programs. Our meetings and events are lively and enjoyable gatherings. For membership information, please contact our Membership Chair.